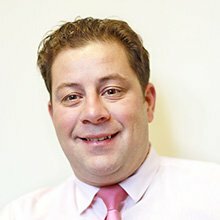 Greg is an excellent recruiter, I strongly recommend him if you are considering a career move. He is extremely competent and will try to fit you in. Just pick up the phone and ring! We have used Central Employment to recruit our temporary staff for nearly 5 years. During this time our consultant Steve Hart has provided us with an excellent calibre of staff for every role we have recruited for. Having used other agencies in the past I can honestly say that the service we have received is second to none. Regular site visits, regular contact with all management and supervisors has helped build a great relationship between ourselves, Steve and Central. I would have no hesitation in recommending Steve and the Central team to any business looking to recruit temporary or permanent staff. 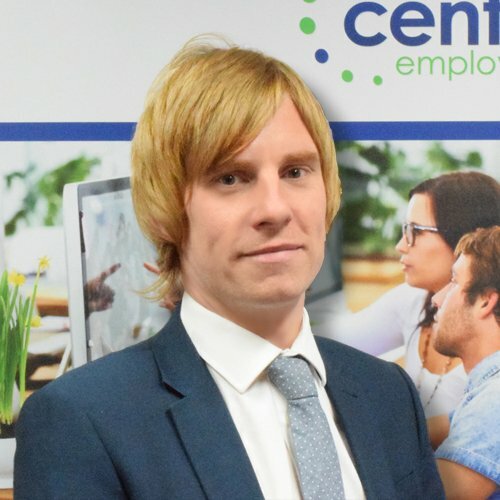 I am now into my final months contract with Central Employment Agency, and I would like to thank you for all your help in my introduction, guidance and advice throughout my assignment with Contec UK in Ashington. You matched my skills with a fantastic team, and it’s been an absolute pleasure working with, and learning new skills. Your judgment and professionalism throughout these months have helped me enormously, and going forward I sincerely hope that you will call upon me should any future assignments arise. I would also like to compliment all the team at Central who have been very courteous and helpful. It was a pleasure to meet you George and I wish you all the very best for the future. Steve Hart was my boss or contact and he’s a great guy, thanks for all the work he got me. 15 months at the Pipe Centre was a great experience and hard decision to make to leave, but I’m in full time employment now. Thanks to everyone at Central. I’ve worked with Central on a number of my commercial roles and have to say that on each occasion I’ve made a first class addition to my team. As we continue to grow I will retain Greg as a first point of call. Thanks for your help. I have worked with Greg for over 2 years now and I have had great success in our recruitment with him. Greg has listened to our needs and requirements, taken the time to understand the structure of the company and learnt the roles that we have available inside-out. 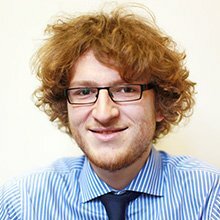 He is very professional, thorough, great at communicating and has restored my faith in recruitment agencies. I would have no reservation in recommending that others work with Greg and Central Employment for help with their recruitment needs. Central Employment is number one on my PSL and that is solely down to Greg.